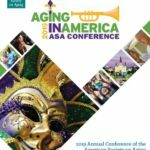 NICOA will travel to New Orleans for the 2019 Aging in America conference on April 15-18 to learn best practices and gain insights from leaders in the field about the current state of aging in America. 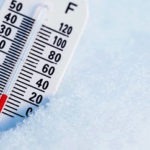 Older adults run a higher risk of health problems and injuries related to winter weather, including hypothermia, frostbite, and falls in ice and snow. 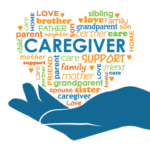 On average, caregivers spend 13 days a month on laundry, house cleaning, transportation, giving medication, and shopping for and preparing food.